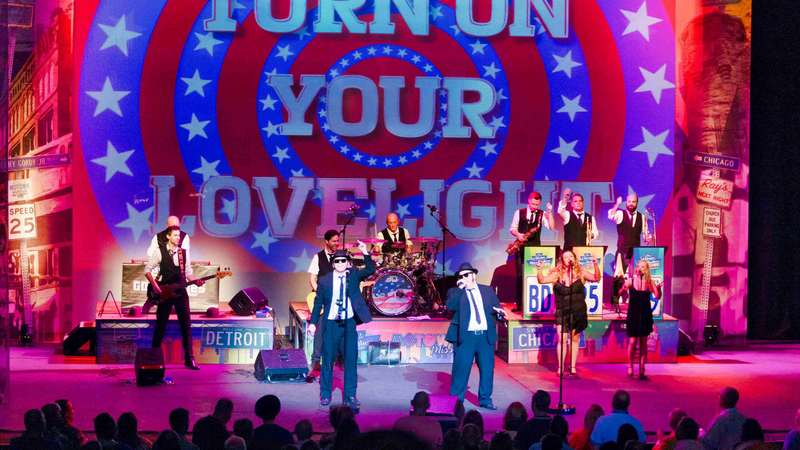 A high-octane, adrenaline-pumping musical mash-up for any Blues Brother fan. 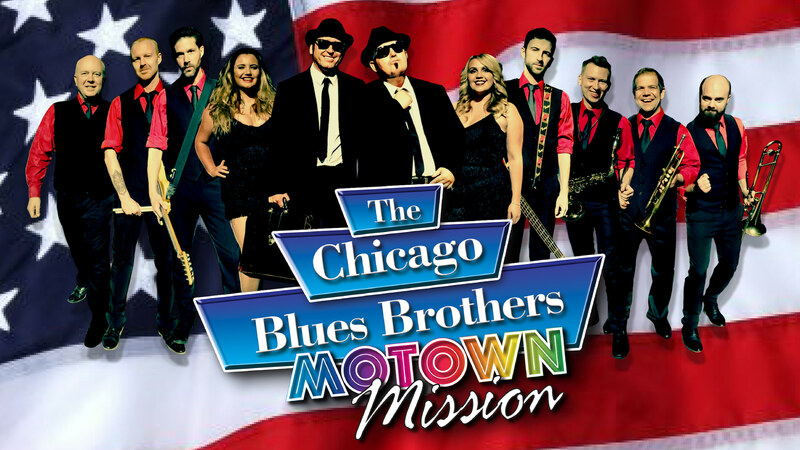 Back with a Brand new mission for 2019 The Chicago Blues Brothers are heading for Detroit to take on some of the biggest and most loved Motown anthems along with all the Blues Brothers classics you know and love. 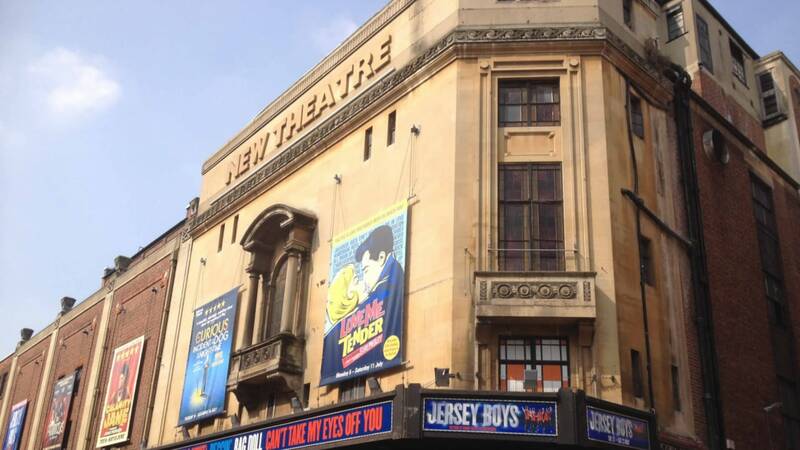 With hits from Aretha Franklin, Ray Charles, Sam and Dave, James Brown, The Temptations. 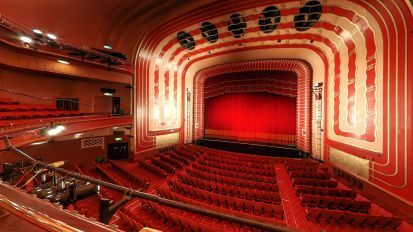 The Four Tops, Jackson 5 and the Supremes this promises to be the biggest party show the UK has ever seen. Backed by the multi award-winning CBB Band and the incredible Sweet Soul Sisters, a new stage set and state of the art full stage projection – this is one show you can’t afford to miss.